The Pirl Network is under attack and working unstable now. Payouts will be delayed for up to 12 hours. 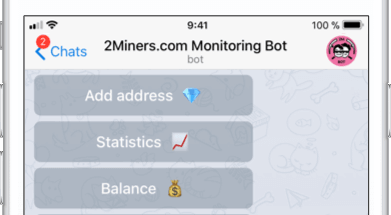 @Pool2MinersBot — memantau rig: notifikasi offline rig.